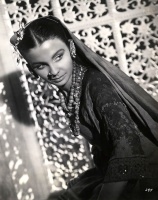 20th Century Fox Glamour Promo For The Robe (1953). 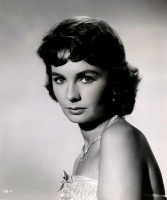 Jean Simmons features here in a clip from the 1960 movie 'Spartacus'. Other caps have been posted on this thread. Type: AVI, size: 11 MB, duration: 52s. Universal Pictures Glamour Publicity Photo For Black Narcissus (1947). Universal Pictures Publicity Photo For This Earth Is Mine (1959). 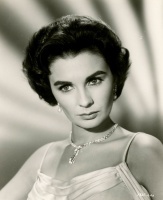 Universal Pictures Publicity Photo (1959).